Choose your designated semester and select LSC-Westway Park Tech Center as your campus. 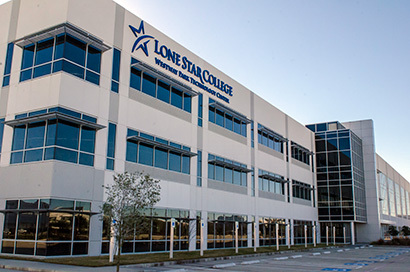 Find and enroll in classes by entering subject and catalog numbers, or search all available classes by selecting LSC-CyFair as your campus and LSC-Westway Park Tech Center as your location. Want more information about the programs offered at LSC-Westway Park Technology Center? Contact us using the form below!